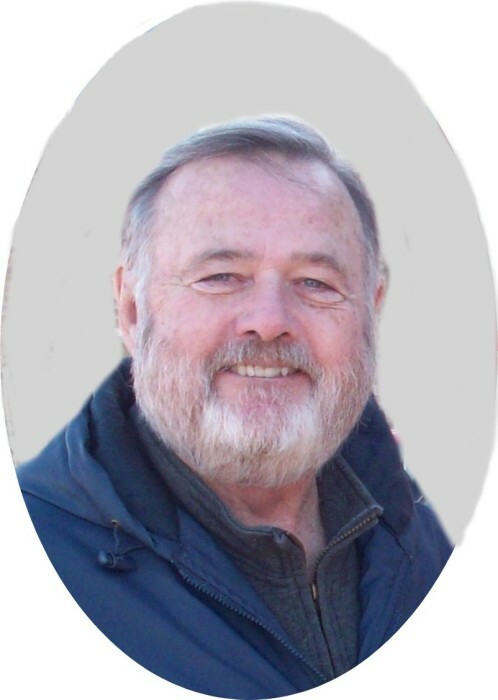 C. Robert Brower of Erin, was Born to Eternal Life on Wednesday, December 5, 2018 at the age of 74. He was born September 29, 1944 in Plainwell, Michigan the son of Charles and June (nee Cowles) Brower. Bob had a great passion for hunting, golfing, fishing, humor and all things Republican. He will be deeply missed by all. He is survived by his loving wife Ann M. (nee Kaczmarek) his children Polly (Tim) Thurow, and Dereck (Jody) Brower, his step-children Amie, and D. Eric Woolweber also by five loving grandchildren, Justin (Danielle) Thurow, Dakota (JD Grilli), Maxwell, Annabelle, and Clara Brower. His is survived by his father-in-law George Kaczmarek, his sister Helen (Dave) Johncock, his brother Doug (Kissy) Brower and his first wife Pauline (nee Harrison) Brower. He is preceded in death by his father and mother, his sisters Sandy Schenkel, DeDee McMullin, and Linda Allen, and his brother Herbert. Also, surviving are brother-in-law Don McMullin, 13 nieces and nephews, 15 great- nieces and nephews, and other relatives and friends. Visitation is Wednesday, December 12th 2018, from 1-2:30 p.m. at the Basilica at Holy Hill. Mass of Resurrection will follow at the Basilica at 2:30 p.m. Interment at St. Mary of the Hill Cemetery.